Q. How much storage space can you provide? 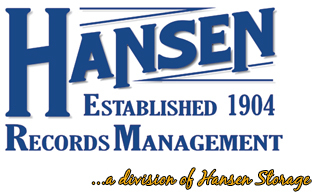 A. Hansen can provide any amount of storage space that you require for your records and data. Request For Records Storage Rate Quote. boxes/tapes/files will you be storing?